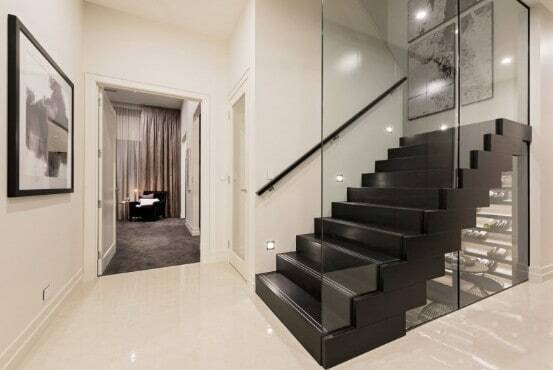 Stairs by Design provide a range of custom staircases that are styled to cater for your business or homes design needs. Our custom staircases are what help drives our company, as we have formed trust and many long-term relationships with many reputable and highly respected builders & architects. Each project and staircase applies our custom staircases to allow you our consumer to choose the design that will tailor to your likings. 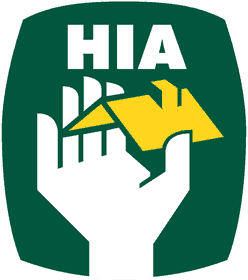 Our business is proudly South Australian and family run having over 50 years of experience. Our office is located at 4 Hatcher Court Burton and continues to help local families or businesses to have unique and great quality staircases installed in their homes. We have a passion in craftsmanship and quality in staircase design. As a business we will continue to transform staircases and homes where people live and work in. How we cater our custom staircases to your home or business? Our process is efficient and gives you the choice of picking custom staircaseswe provide. With our custom staircasesrange, clients can pick from modern, contemporary, classic, curved and traditional.  We are extremely committed in providing a design and crafted staircase that works for you. With a free consultation we provide our take on the best approach for the design and installing it in your household. Moving forward, we commence a design and then send our staff off to accommodate the project. They will be using our state of the art technology, which will allow the process to run smoothly and approach deadlines faster. Your design will then be assisted through staining and vanishing the finished staircase allowing it to help the timber last overtime. We ensure you that our custom staircases will become a unique feature for the design and look of your household. Why choose our custom staircases? 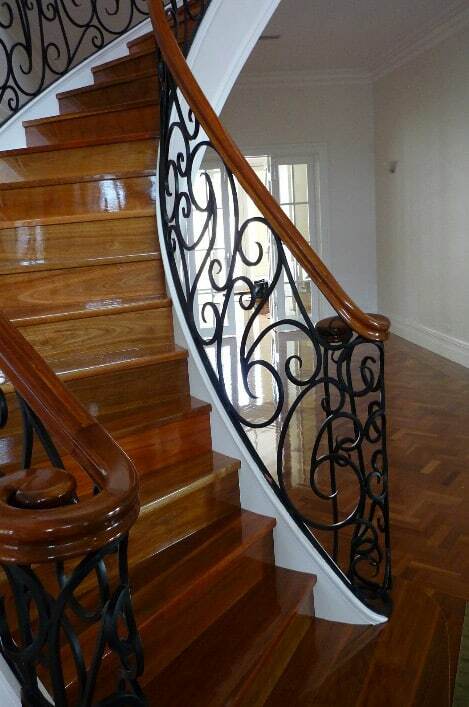 Our custom staircases are the best Adelaide has to offer with well-known builders and architects utilising them in building and households South Australian wide. We heavily focus on pushing our custom staircases to deliver unique designs and high quality staircases for all of our household users. With over 50 years experience in the building field, we have adapted the art of staircase making and knowing what design will better suit your household. We have a 10-year warranty deal with every service so we ensure that any faulty manufacturing is to be fixed. The materials we apply differ from our competitors, as we have grades of timber that is to be tailored for your household design. We also ensure that our custom staircases are to have longevity by being stained and vanished at the end of our services. 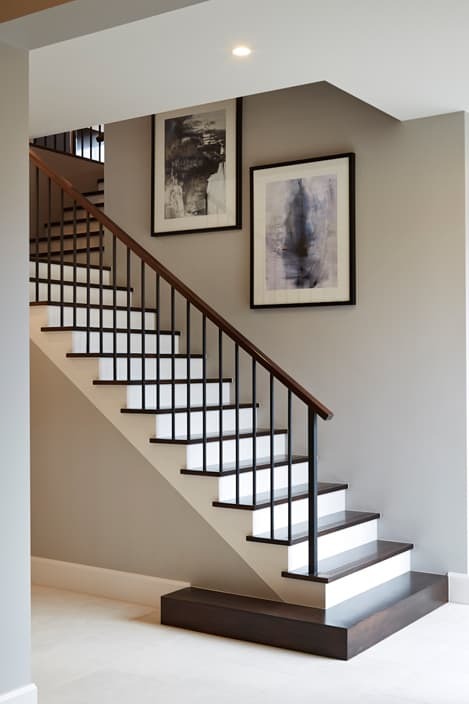 We believe that each of our custom staircases is a great representation of its owner’s personality. Inquire about our custom staircases todayand which one will best fit your household!